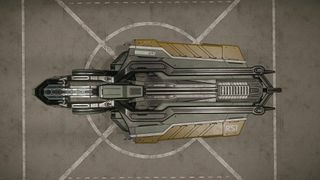 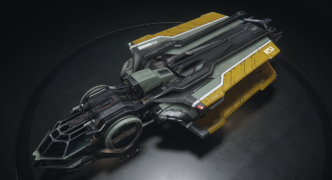 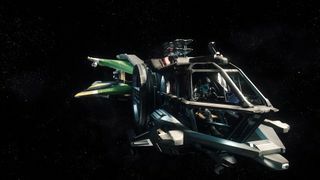 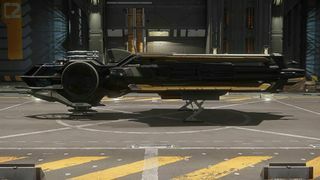 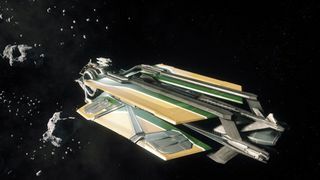 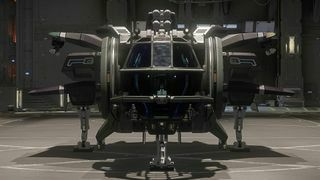 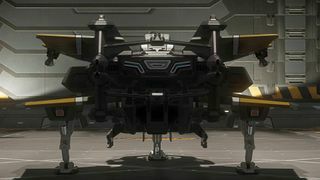 The RSI Aurora LN (also known as the Legionnaire) is the combat variant of the Aurora. 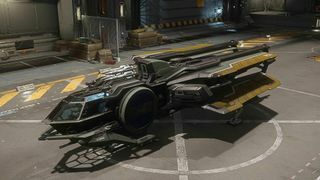 It features a more robust shield generator and a pair of additional weapon hardpoints. 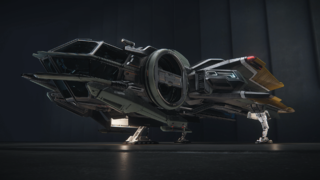 Aurora CL: The cargo-focused variant that trades power capacity for increased cargo capacity. 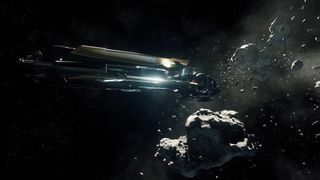 For a full gallery, see :Category:Aurora LN Images.